Monsoon is probably the best time to pack your travel bags and explore places. It is that time of the year when nature is blessed with its real beauty, with lush greenery everywhere, and of course the showers. Imagine the beauty when your eyes see just green glitter in the dew drops during early mornings, and later they sparkle in the sunshine during the day! While some parts are yet to receive their share of the rain, you might have to hurry to catch the last of the season in other parts of the country. I bet many of you may not have even have heard about this place. Dooars is known for its natural beauty and they're located at the foothills of the eastern Himalayas. 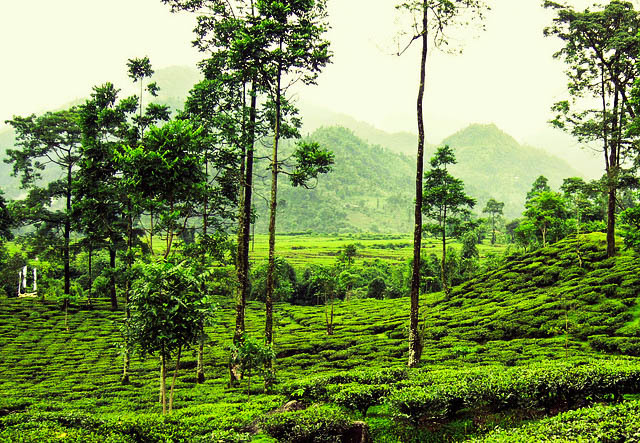 Dense forests and tea plantations are sure to awaken your senses. Also there are about five rivers and their innumerable small tributaries that will add more beauty to this place, making it an amazing destination when it rains. It is highly recommended you do a road trip if you really want to enjoy this offbeat destination. You might not find high class restaurants, eateries or even luxury hotels to stay. You will need to adjust with the minimal facilities available, however, we promise you will love the momos and the fish pickle you get here. Shoja is a magnificent place with lots of natural paintings displayed for you, wherever you look. Green meadows and forests are all part of the package, and a small lake adds to the charm and the wonderful ambiance. You can see small cottages on the cliff with the huge mountains in the backdrop, making the place a breathtaking one. Munnar is one of the top rated destinations during any season. You get to enjoy the green nature and the misty place covered with tea plantations. Since the place is situated around 6000 sq ft above the sea-level, you really can expect some amazing sightseeing and beauty that can make your soul and heart wander in the misty hill station. 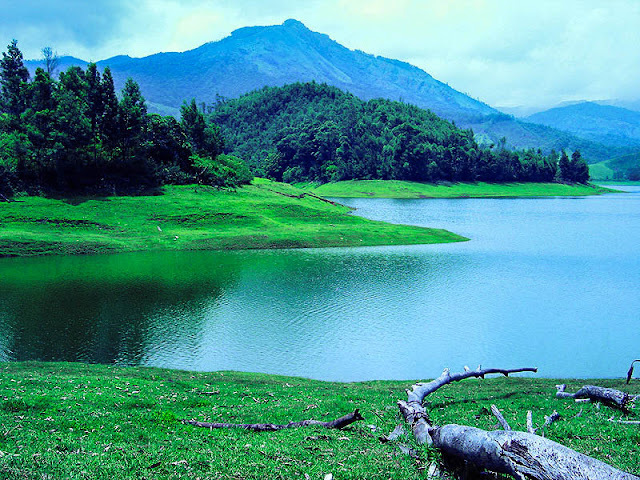 Mattupetty Dam, Eravikulam National Park, Anamudi hills etc are some of the most highlighted attractions of the place. The Nilakurinji flower is another unique element to the place - this particular flora blooms once in every 12 years. It is a great sight to see them bloom throughout the meadows, valley and hills, making the scene one of the best of its kind. Want to visit Kerala this Monsoon? Check out MakeMyTrip for amazing travel deals so that you can book your tickets as well as hotels at the lowest price. Use MakeMyTrip Domestic Flight Coupons to get your tickets at the lowest rates. Also, look for accommodation at reasonable rates at MakeMyTrip for the best rated hotels in Munnar. 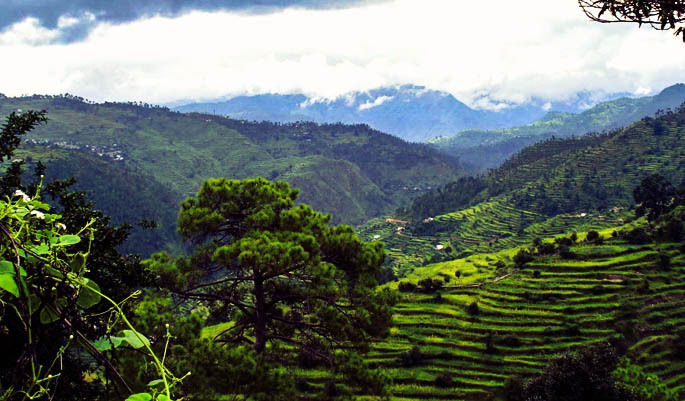 'Ranikhet' literally means Queen’s Meadow. The whole place is covered with coniferous pine trees, green meadows, thick green forests, loads of ancient temples, numerous picnic spots - basically - the entire Himalayan package. If you love trekking, this place is sure to entertain you. Located in the Almore district, this place also boasts of the Kumaon Regimental Center Museum, which holds photos and other military memorabilia of the Kumaon regiment. Even though Ranikhet is said to be an all season destination, I believe the place is even more exciting during the Monsoon as the climate will be awesome. 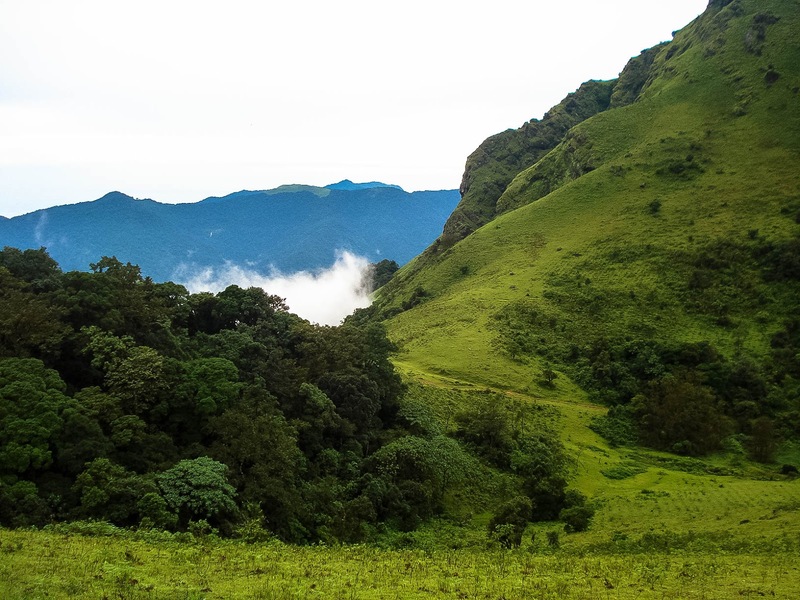 Kodaikanal in Tamil means The Gift of the Forest. This 'gift of the god' place is known as the Princess of Hill Stations and is one of the most popular tourist destinations. Kodaikanal is known for its misty, foggy climate which gives you a wonderful experience. The place is mostly visited by couples for honeymoon. The Kodai lake, gardens, boat rides, hills, flower beds etc are sure to give you an amazing memory of your getaway. The whole place has many wild flowers, making the scenic beauty even more beautiful. You can do horse riding, cycling around the lake or even just visit the waterfalls here. The best apart about the monsoons is that you'll get to find many tiny waterfalls sliding down the rocks by the road. How to reach: There are buses from Bangalore and Chennai - there's also a railway station 80 km from Kodaikanal. The Sahyadri Mountains and the ghats show off its amazing green beauty for all the people who visit the place. The wonderful climate, waterfalls, amazing green carpets of nature and the hills are sure to leave you spell bound. 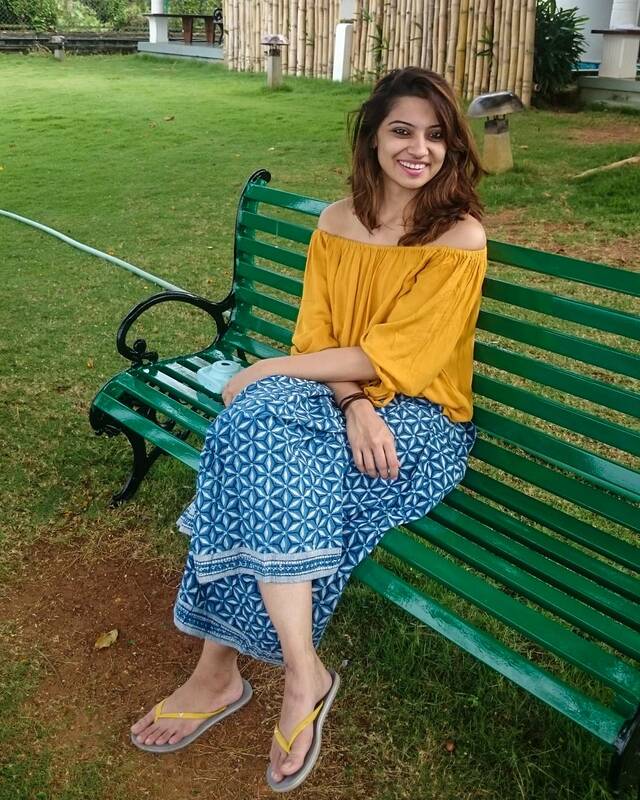 Lonavala is a good choice for all those people who want to take a break from the bustling city life - of busy schedules, stress, tension and deadlines. Groove yourself into the peaceful ambiance of the place, soothing your mind and soul. The place is easily accessible from Pune as well as Mumbai. Look for amazing deals from Booking.com, a travel website that can help you enjoy this favorite holiday destination at lower rates. Booking.com hotels can help you to get your accommodation cheaper. Enjoy your holidays at the cheapest rates on hotel bookings with Booking.com. How to reach: Well connected from Mumbai (approx 80 km) and Pune by road and rail. Goa is an all time favorite destination - it needs no introduction. Goa has a lot to offer apart from it's many beaches. Visit the old churches and forts to begin with. If you're an adventure enthusiast, enjoy a bike ride through the length of this small state and enjoy the drizzle or have some good Goan dishes (do not forget to let your taste buds enjoy the seafood). You can also decide to trek to the Dudhsagar falls, which is in its full glory during the monsoons. 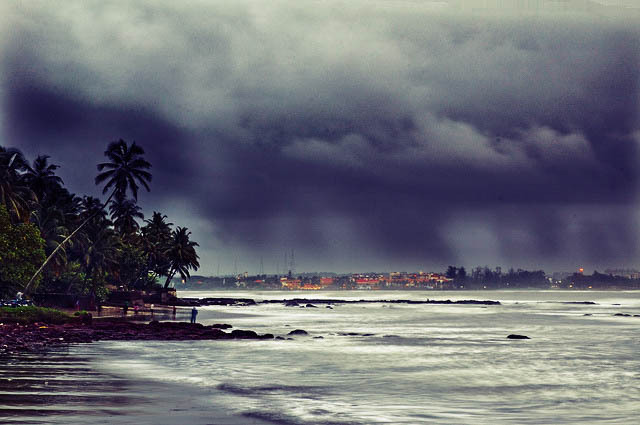 Goa is relatively less crowded in the rains, so you might get lucky and have an entire beach to yourself ! Make Goa your Monsoon destination for the year and enjoy some moment’s worth memorable for a lifetime with good ambiance all over. Go for parties; enjoy the beach and the waves and also the food. Book your tickets for the Goan trip via Thomas Cook to get them cheaper. Look for Thomas Cook coupons for Airlines to Goa and get them at affordable rates. 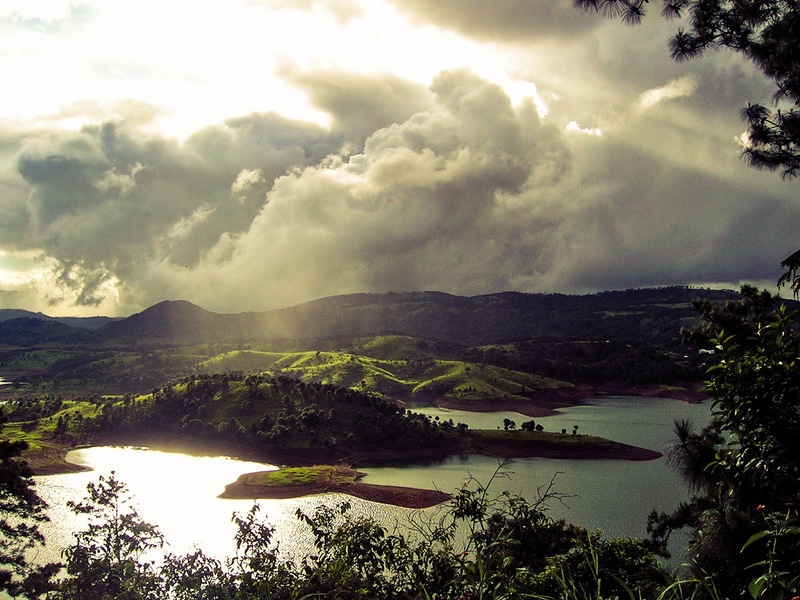 Shillong is one of the best places to visit in this list during the Monsoon. This place receives heavy rainfall during the Monsoon. 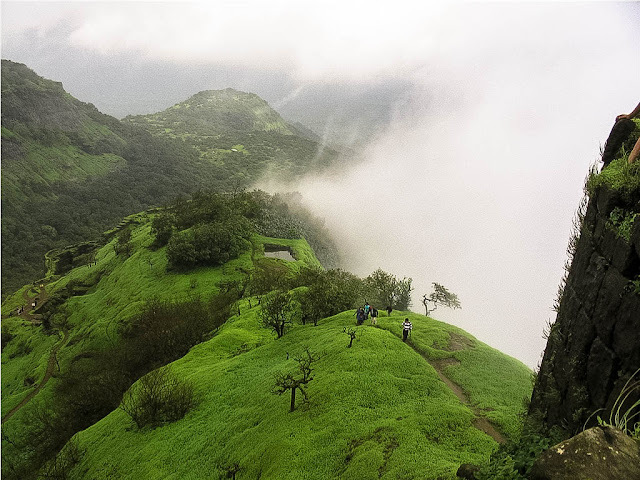 You are completely surrounded by hills, and you can almost touch the low lying clouds - this rendezvous is magical. The gentle breeze when it drizzles and the calm after a heavy downpour, dense forests, deep valleys and of course, the waterfalls are some of the added attractions of this place. Talk to some locals and find out about the famous local game (and gambling) of archery - which is traditionally called 'Thoh Tim' or 'Teer' - I bet it'll be a great experience. Watching locals throw arrows can be a great way to end a rainy day. How to reach: Nearest railway station is Guwahati which is well connected to all main cities. From Guwahati there are state transport buses to Shillong. Coorg is famous for its immense coffee plantations surrounding the place; as a result you get to enjoy wide greenery anywhere you look. It is a wonderful hill station to be during the Monsoon. The unmatchable view of the hills (even better in the rains as there'll be layers of mist staring at you), waterfalls, coffee plantations and beautiful women are the main attractions of the place. Kodagu cuisine is also quite famous. They have a wide range of varieties of fish and meat preparations. Go for a walk in the coffee plantations with your loved one under one umbrella, it sure is going to very romantic. There are several wildlife sanctuaries which are a must visit. You can also enjoy a drive along the curvy wet roads of Coorg, play some music and enjoy the wonderful weather. Udaipur in Rajasthan is yet another must visit place during the Monsoon. It is a favorite tourist destination for tourists in Rajasthan. 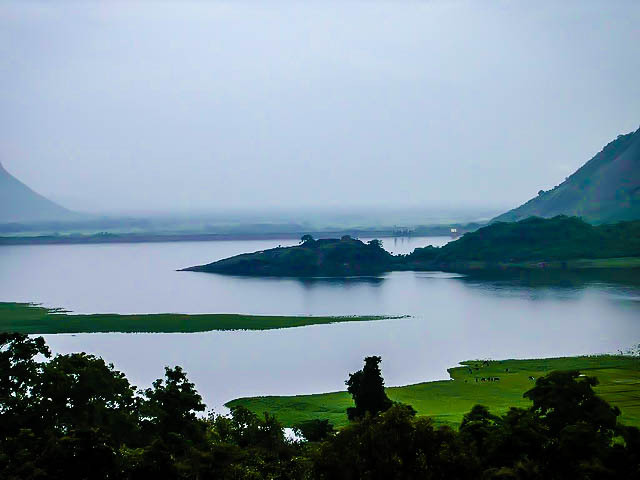 Tourists visit this 'city of lakes' throughout the year, but, it will be quite hot during the summer which makes it favorable to visit during the Monsoon. It takes us to the olden days of Maharajas as the entire city is covered with palaces, monuments, temples, forts and lakes. 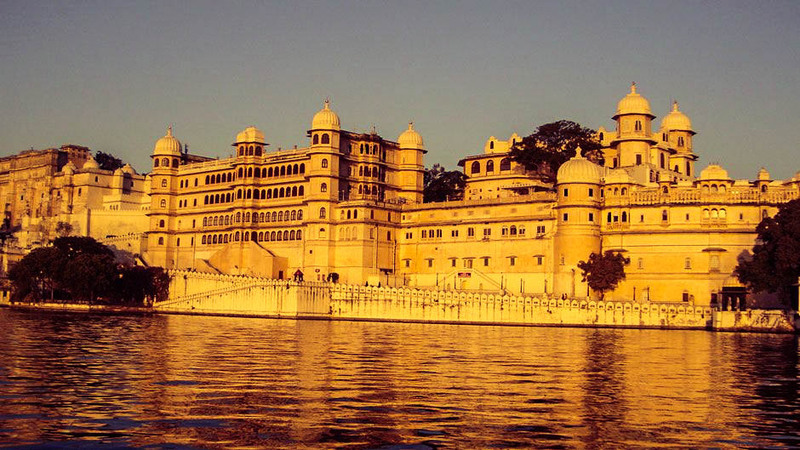 Udaipur will definitely make you feel proud our glorious past. While boating in Lake Pichola or taking a tour of a haveli, be sure to catch the sunset - it's a beautiful combination of overcast skies and shades of orange. Try and get accommodation by the lake, there are a few hotels, because waking up to the sight of the rains falling on the lake with a hot cup of chai is priceless. How to reach: Udaipur is well connected by air, rail and road from all main cities. 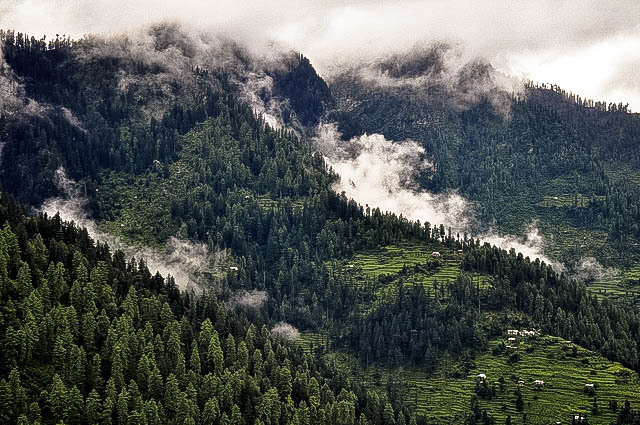 These are the top 10 must visit places in India during the Monsoon season. In fact, there are a whole of places waiting to be explored in the rains - including Jammu and Kashmir, Leh Ladak etc. Have you had a crazy or offbeat experience in the rains lately? 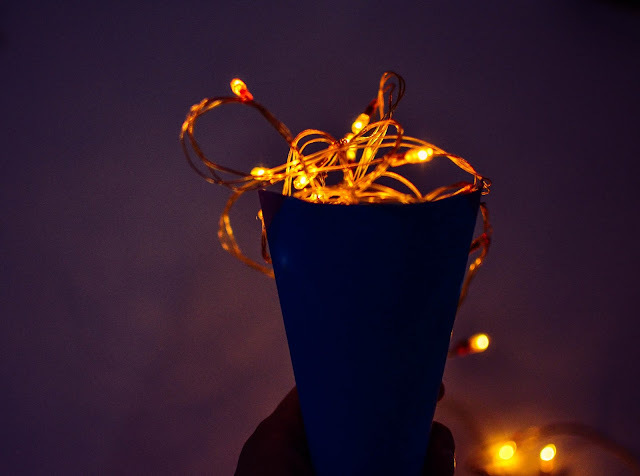 Leave a comment ! A very nice list. Have you been here yourself? Some of these places are so magical, maybe you can start with Goa :) It's easy to reach and very tourist friendly. Very Nice List. U been to all the 10? 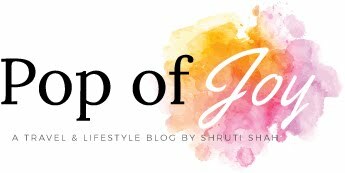 I've been to some - this is a guest post - so it's more like a crowd sourced list :) But I have added Shoja to the my bucket list - it sounds magical. Monsoon season in India is very popular for many things other than travelling but it is the most beautiful season to come out and cherish and appreciate the beauty of nature. And believe me whenever you do travelling in this season than it for sure you are smitten by the the magnificent and gorgeous beauty of Mother nature. One must not forget about the fact that we are residing in the most vibrant country of the world and palces is stuffed with many senice destiantion to enjoy monsoon and my favourite place which i visited with my family by rental car is ranikhet where I had seen the most possible colours of greens, the best memory for now but this season I am planning to visit another city Coorg which I fancy the most. Thanks for making me relive the best memory . Kerala is My Favorite Place because Kerala backwater is ride is so interesting.